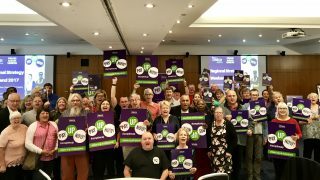 Democracy is at the heart of everything we do in UNISON, from what we campaign on, to the rules governing membership of our organisation. 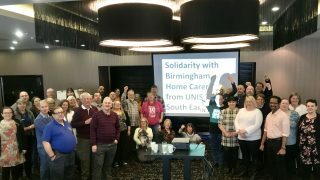 All members in UNISON belong to a local branch. 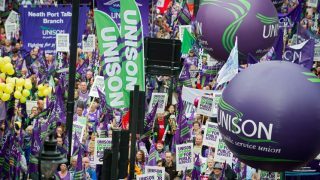 Over 100,000 members in 114 local branches form UNISON South East. 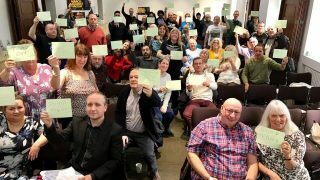 Our members are our strength and our democracy is how members can make their voices heard!